Do you like 4th & Goal 2016? Share it with your friends. 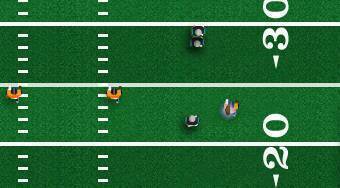 4th & Goal 2016 - great sports flash game in which you can commemorate this year's Super Bowl.